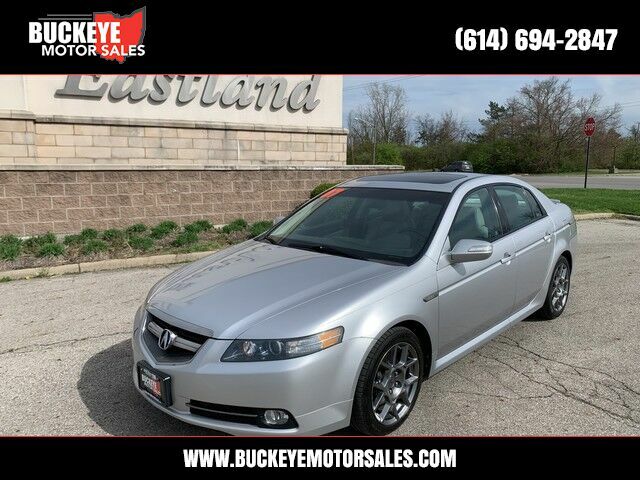 Buckeye Motor Sales is honored to present a wonderful example of pure vehicle design... this 2007 Acura TL Type-S only has 199,738mi on it and could potentially be the vehicle of your dreams! The Acura TL Type-S has a navigation system installed, so you'll always know where you're going. This top-tier navigation system is reliable and will get you to your destination quickly and by the most efficient route available. Interesting features of this model are Luxury, performance, and reliability, all in one, loaded with features, and tremendous value.